® offer a list of cleaning services from, tile and grout cleaning to vinyl floor maintenance and cleaning, janitorial cleaning, office cleaning, health care cleaning, factory cleaning, school cleaning, carpet cleaning, heat duct cleaning, restoration cleaning, mold cleaning, soot cleaning, to house cleaning services. so if you don't see it listed, give us a call and we will be happy to try and help. 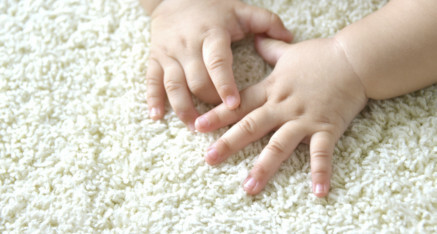 Schuh's Carpet Cleaning Services ® provides our customers with a personal service you will not find any place else. 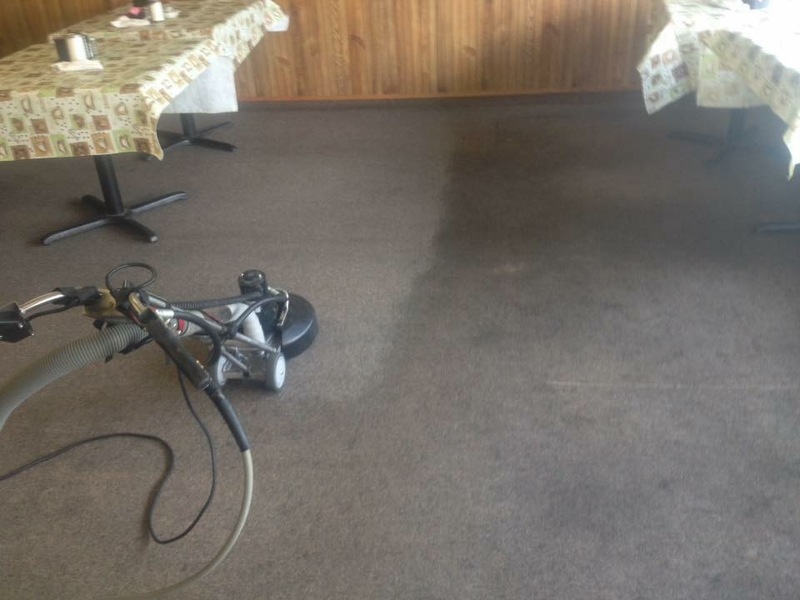 Schuh's Carpet Cleaning Services ® offers a diverse brand of cleaning and maintenance services, products, and supplies for the cleaning and maintenance industry. 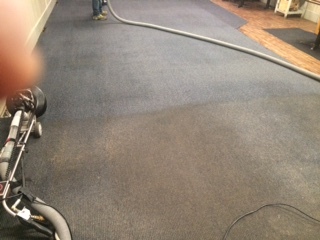 Our goal at Schuh's Carpet Cleaning Services ® is to provide you the highest quality cleaning services, product, or supplies you my need for all our cleaning needs, with useful information that we hope makes it easier for you to do business with us. Schuh's Carpet Cleaning is proud of our new state of the art cleaning unit is powered by a 36 horse Kohler water cooled Engine That's 68 liter. It's has s Gardner Denver Tri-Lobe T406 Vacuum Pump with 406 CFM for faster drying and recovery of the water and the deep down in embedded dirt. Our pressure pump is a Cat 3CP+ Water Pump that has variable pressure setting, for delicate upholstery to carpet cleaning set at 200- 500 PSI and can produce up to 1,200 PSI for all your tile floor cleaning needs, with a Water Flow Rate at 3.7 GPM .